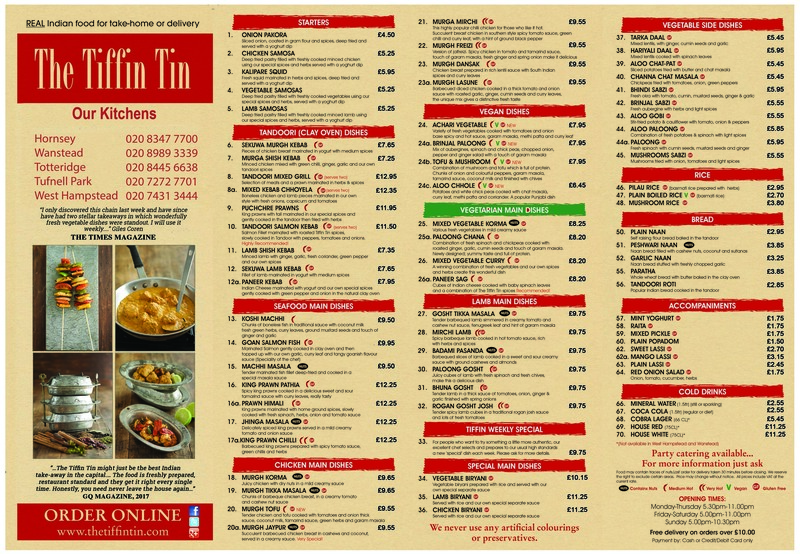 The Tiffin Tin is always on the look out for new Curry Chefs, Tandoori Chefs, Kitchen Assistants, Porters, friendly frontline crew, managers and delivery drivers to join our team. If you have what it takes, apply below. If you love real Indian food and think you have what it takes to join our team, please apply below.